The Education Outreach programme supports disadvantaged children from low income families in their own homes providing they remain in full-time education. 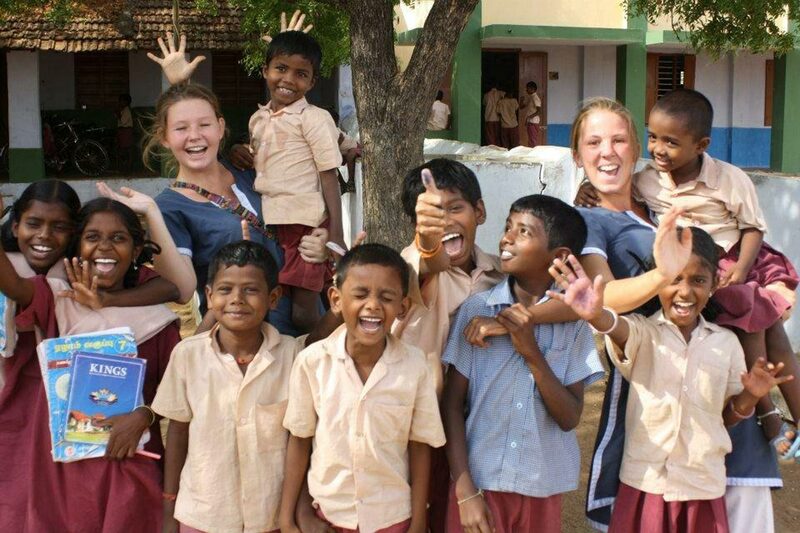 Children in Outreach Care all attend full-time education mainly at local schools where Tamil is the first language. All the required support like food money, books, notebooks, school uniforms, stationery is provided by the Trust. Routine visits are made to the child's family and school by the Trust field staff in order to monitor their academic progress. 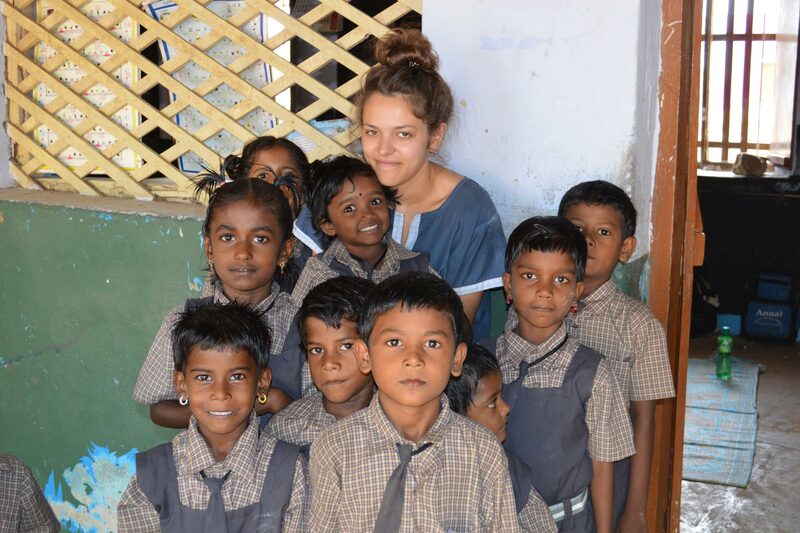 Kings World Trust for Children (KWTC) helps orphaned, disabled and marginalised children in India to break out of the cycle of poverty by securing their right to an education.